The search for ancient Queensland is a journey through deep time, revealing its unique landscapes, a fascinating geology and, most importantly, its incomparable fossils. This beautifully illustrated book charts the complex evolution of life over the past 250 million years, set against a backdrop of momentous geological events and dramatic environmental change. It offers tantalising, but incomplete, glimpses of the primeval environments that have shaped modern Queensland and, in doing so, signposts understanding of our largely unknown future. 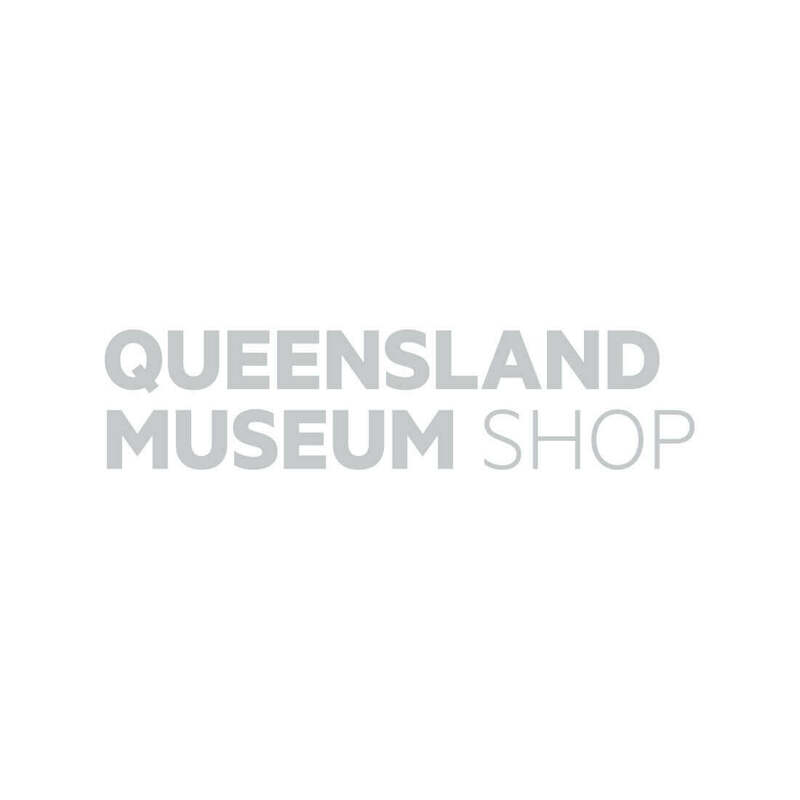 In Search of Ancient Queensland celebrates the remarkable geological and natural heritage of the State and showcases the outstanding fossil collections and research of the Queensland Museum.